Is Your Practice Making These Common HIPAA Mistakes? Comments Off on Is Your Practice Making These Common HIPAA Mistakes? 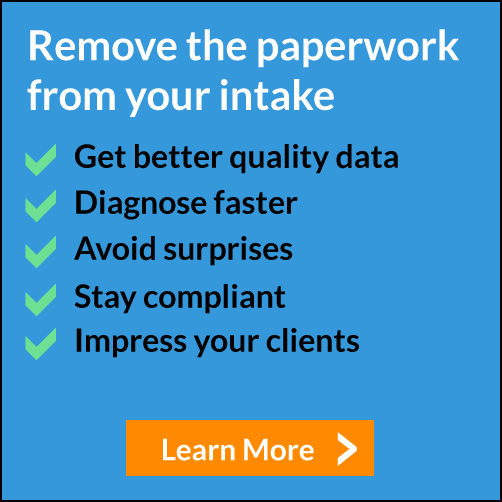 HIPAA compliance is critical for the safety of your practice, employees, and patients. Check out where offices can go wrong—and how to avoid it. Your website is a critical part of your business. Read on to learn how to make improvements. Scheduling mishaps are a pain (and costly). Read on to learn how to avoid them. Many patients feel uneasy going to medical appointments. Click here to learn how practices can help. Patient feedback is critical to the growth of your practice. Want to know why (and how to get it)? Click here to read.